We don’t always get the opportunity to make the decisions we want. Sometimes the smartest guys in the room take the best for themselves. What appears to be an inferior situation, however, turns out to be the best opportunity when God is there. Abraham was wise enough to know that; Lot was not. 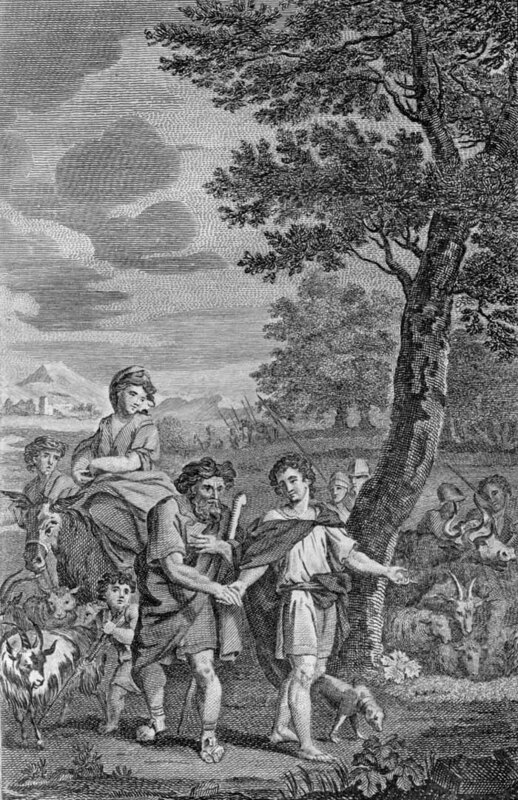 The story of Abraham’s nephew, Lot, is a sordid tail. While Lot would not be considered “good” by our standards, God saw his heart and his grief over evil. Though God rescued him from destruction, being “good” wasn’t enough for Lot to win the moral battle in his society or his family, and neither will it be enough for us. I think Lot’s flaw is seen in his choices. When Abraham offered to share the land Lot’s desire was to have the best of what the world had to offer and he chose accordingly1 . Abraham, on the other hand, living at the same time, in the same general vicinity2 , and with just as much wealth, focused on trust and obedience to the God who had called him to leave all and follow3 . Abraham lived in the world, Lot had the world living in him4 , and the results were totally different.